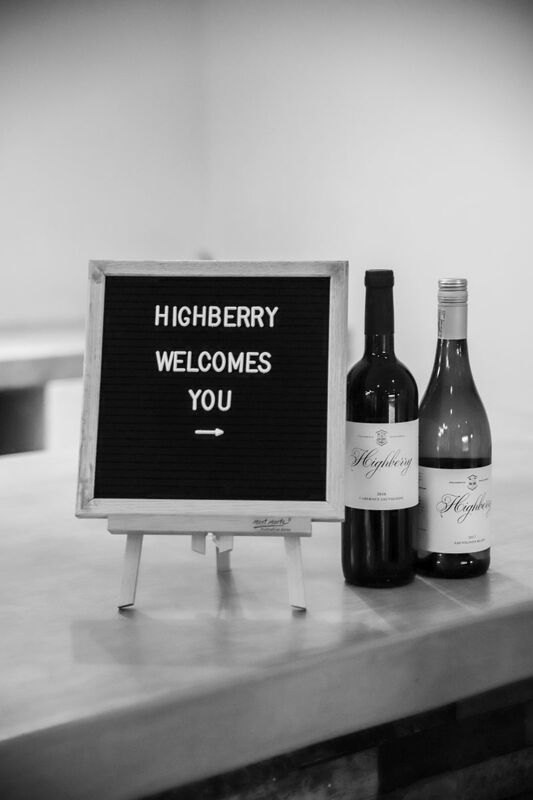 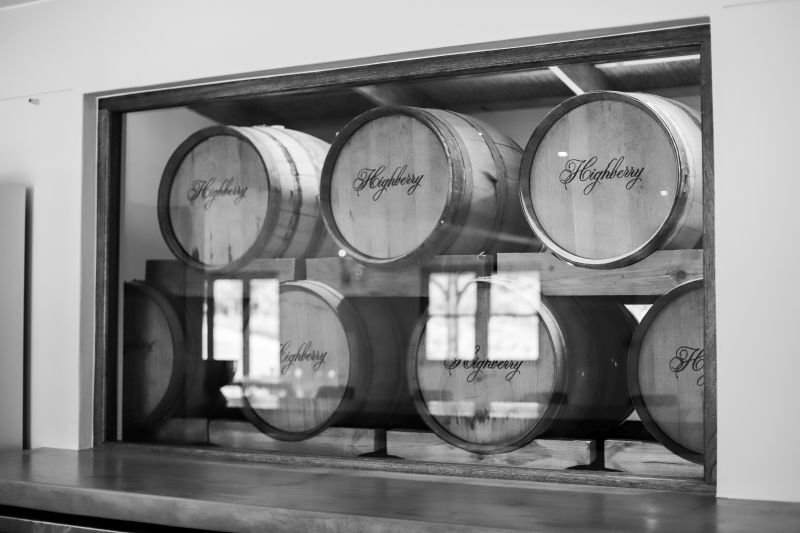 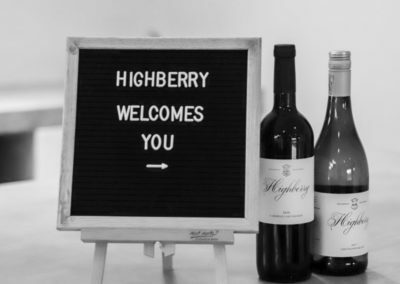 Recently completed in mid 2018, the brand new and bespoke Wedding and Function Venue at Highberry offers exciting opportunities to host any form of event or celebration, ranging from Weddings and Birthdays, to Conferences and Product launches. 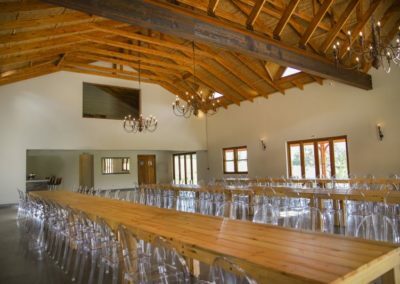 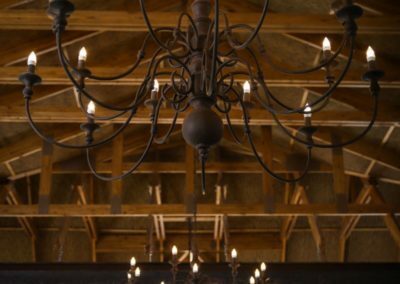 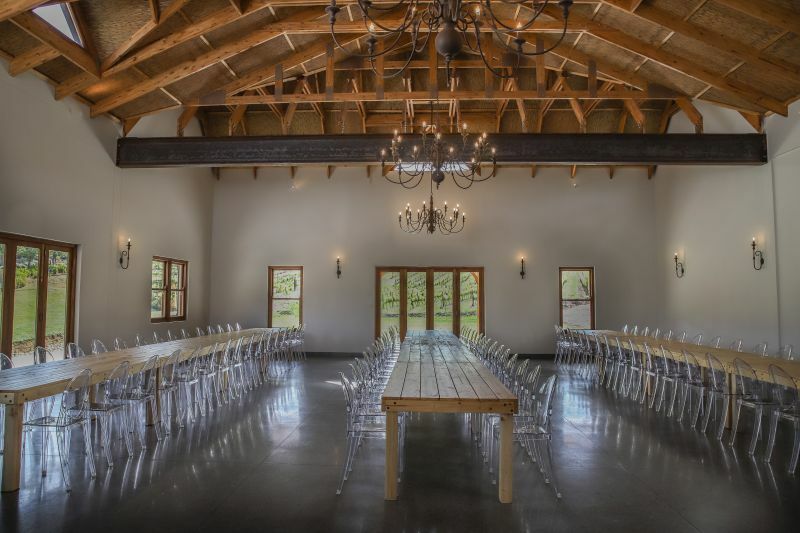 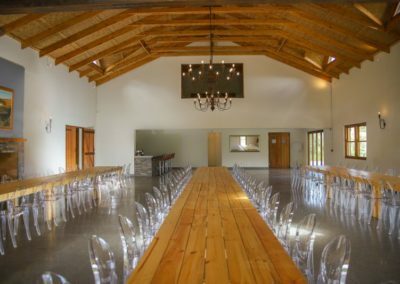 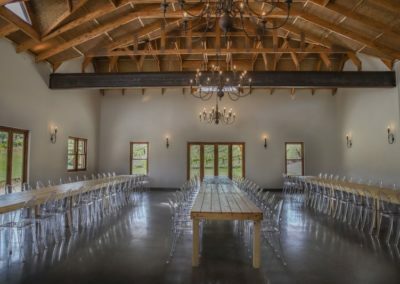 With a seating capacity of up to 120 guests inside (including a dance floor), this premium establishment resembles features of a modern countryside barn. 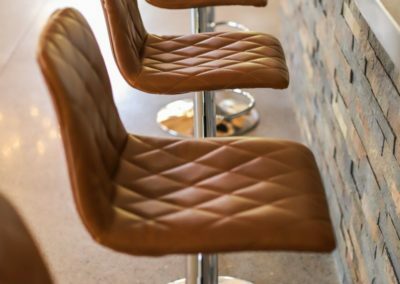 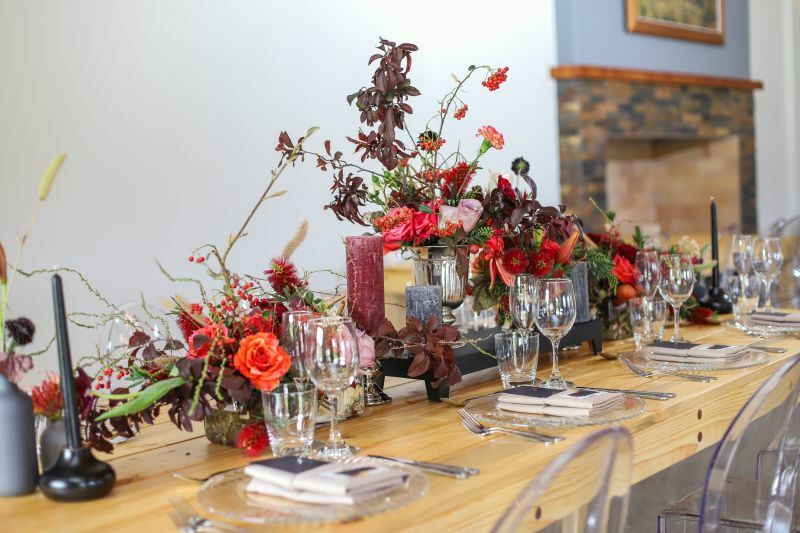 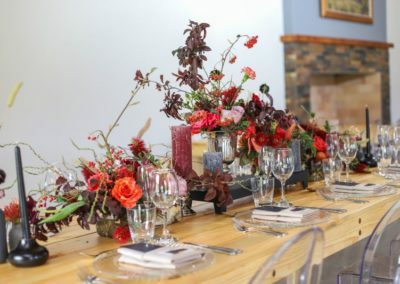 With authentic and classy finishes all around, there is an evident tone of elegance and charm which virtually results in minimal additional décor being needed – the absolute ideal venue for any special event. 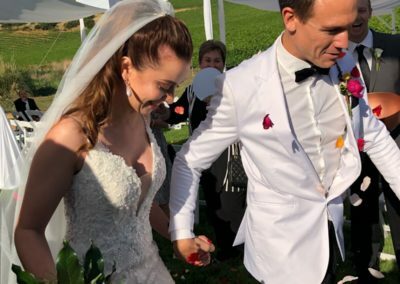 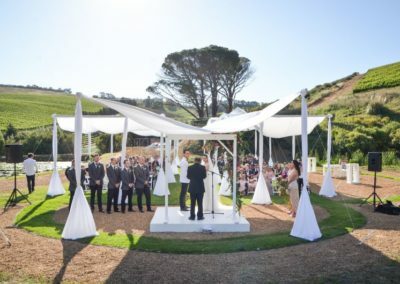 In addition, the facilities include a fully equipped kitchen, a licensed bar, as well as a spacious lawn on which a marquee could be erected or canapes and live music can be held. 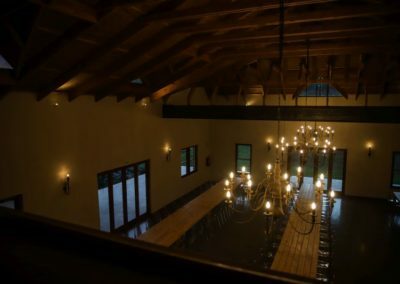 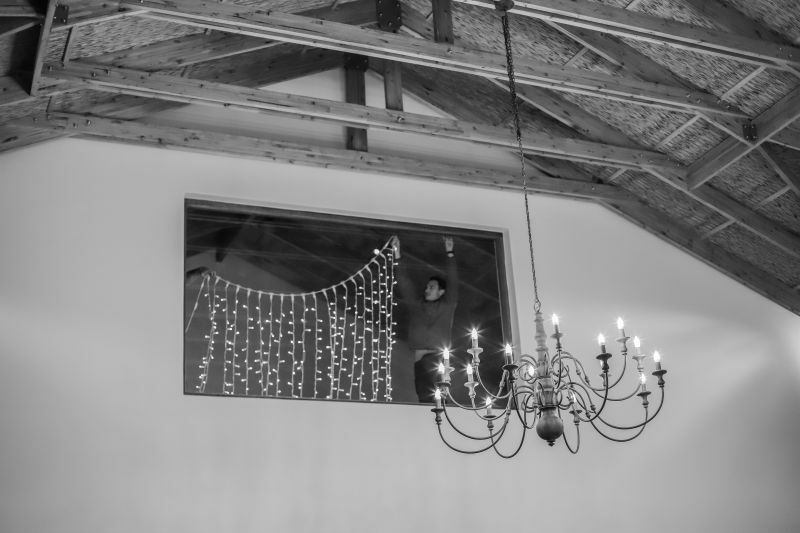 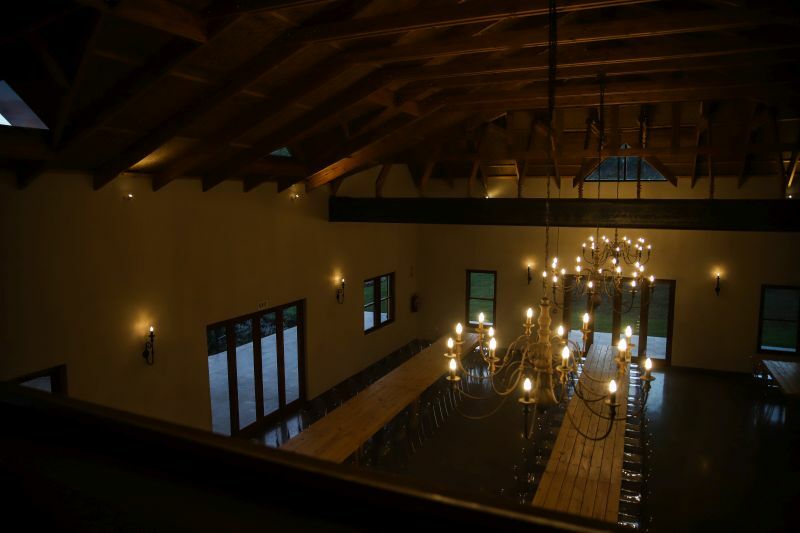 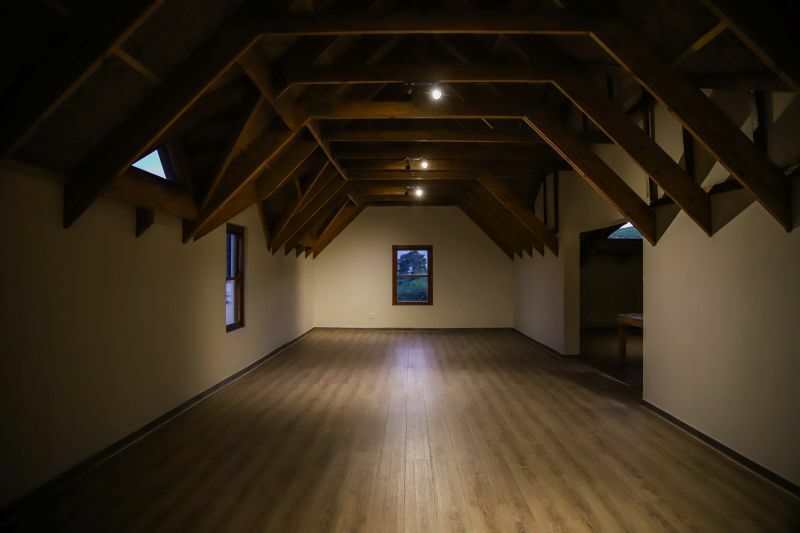 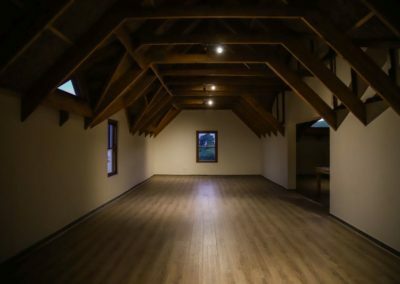 It also contains a more intimate utility area upstairs in the pine loft, that may be used as a chapel or for smaller meetings of any particular nature. 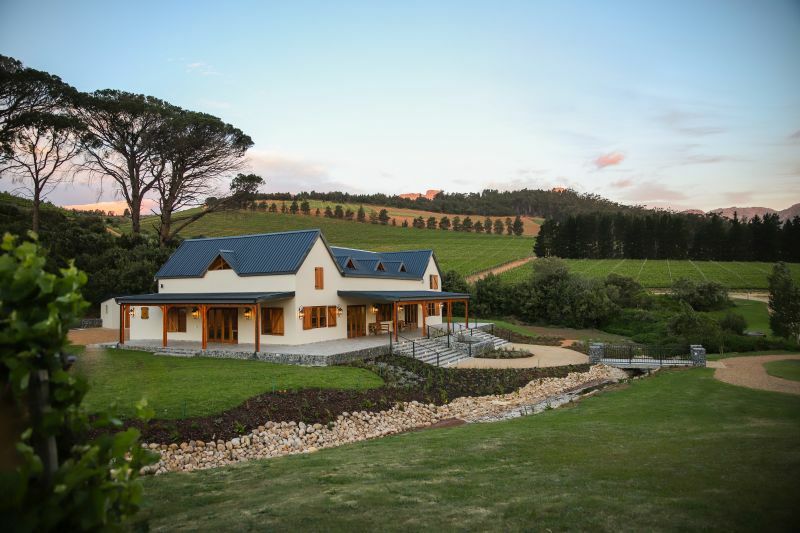 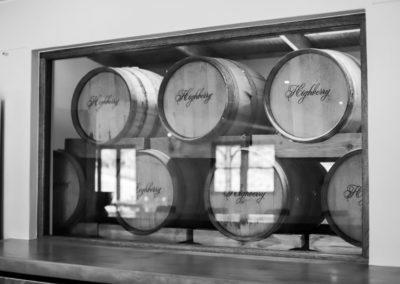 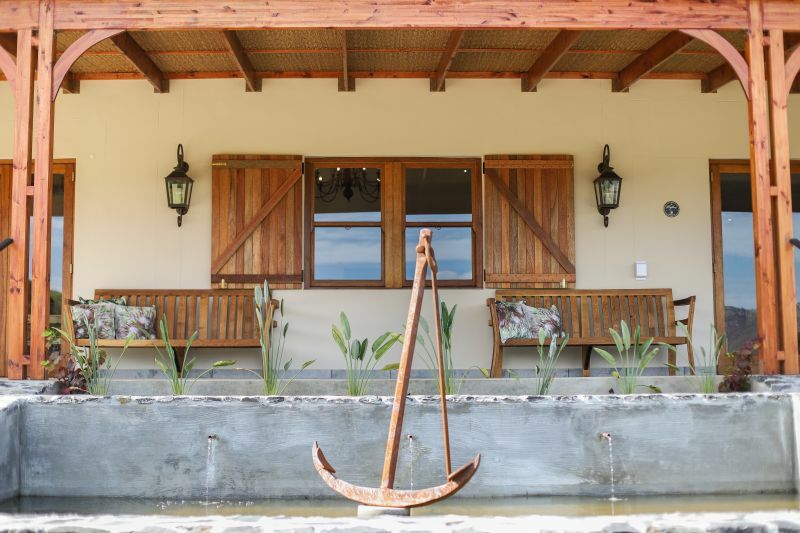 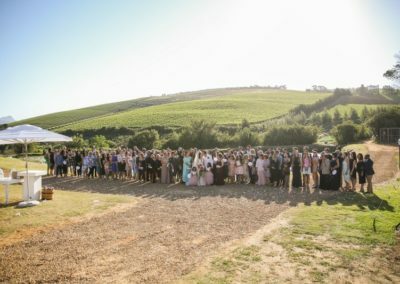 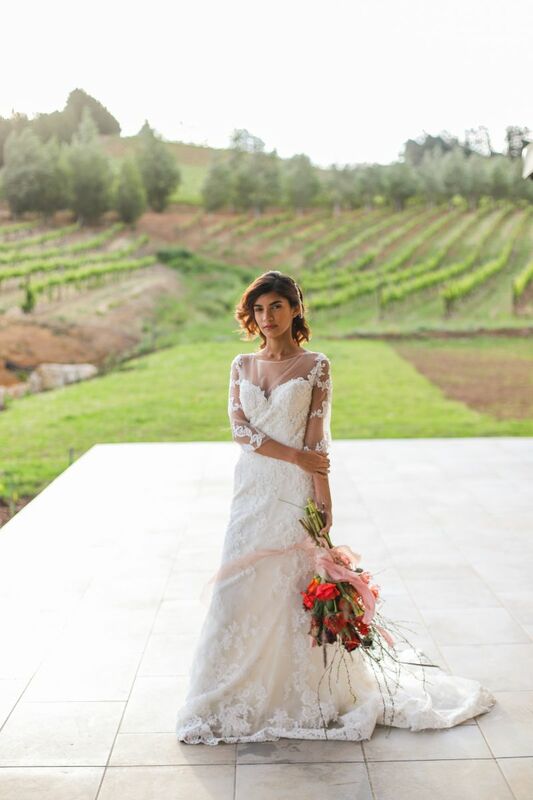 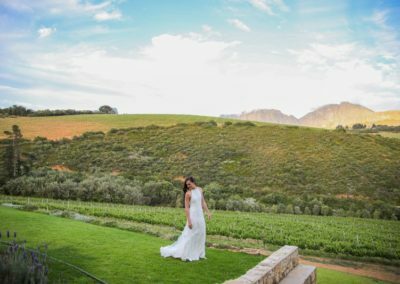 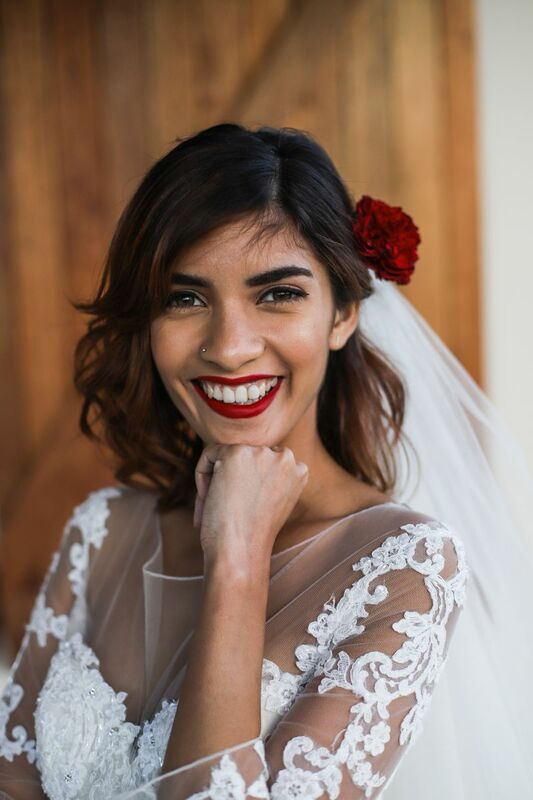 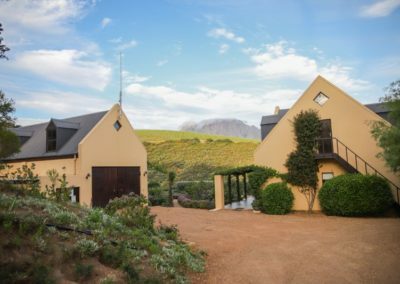 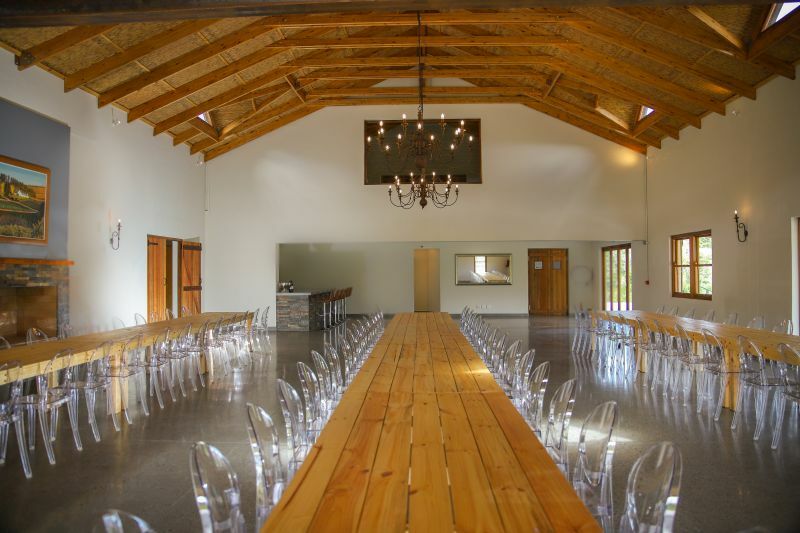 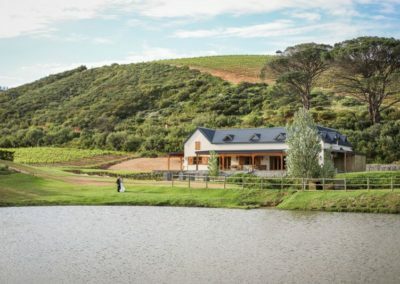 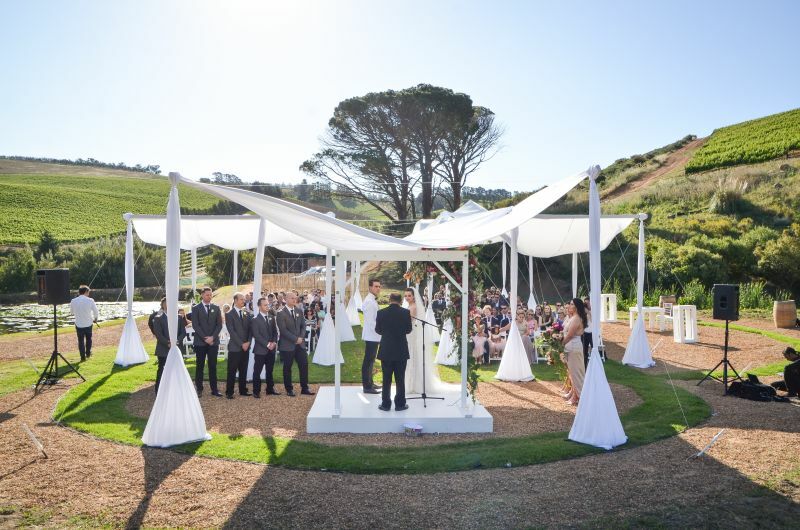 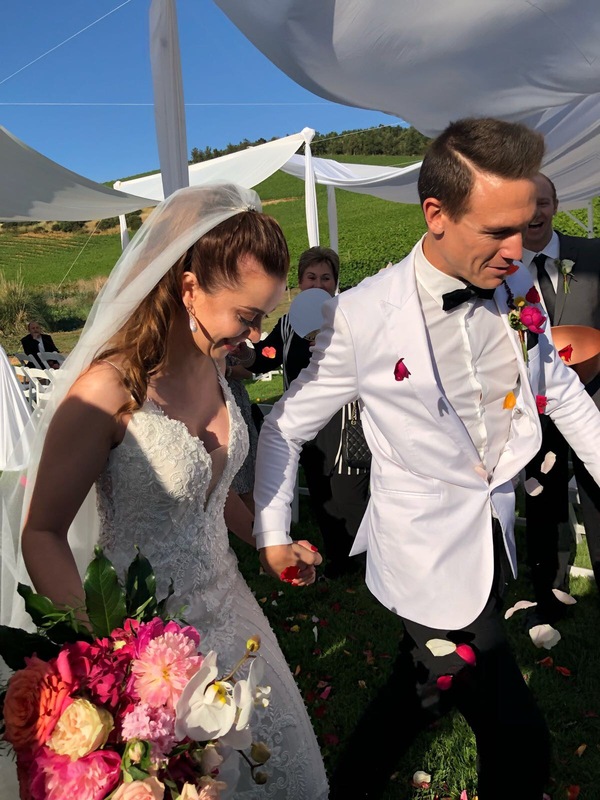 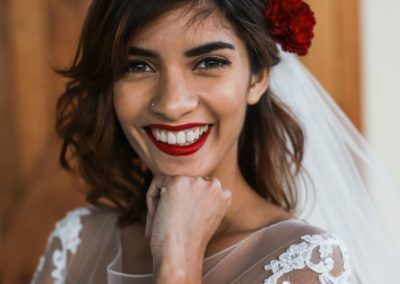 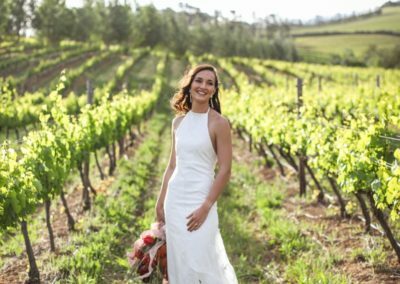 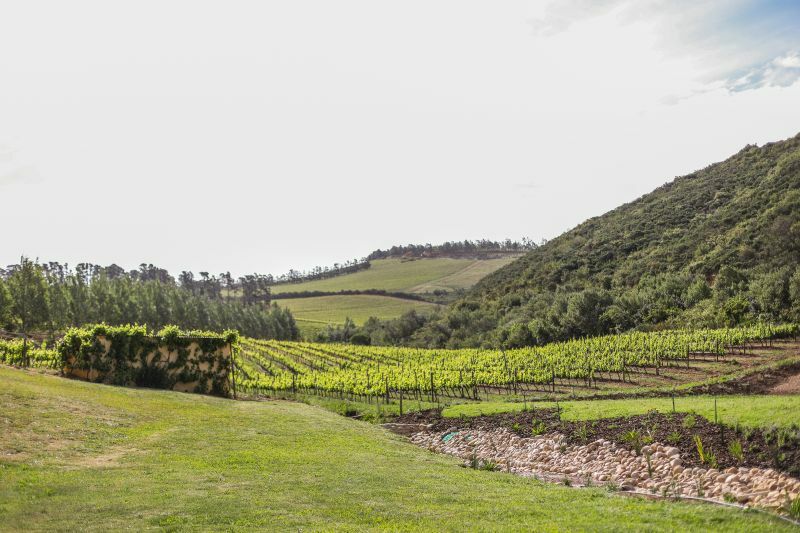 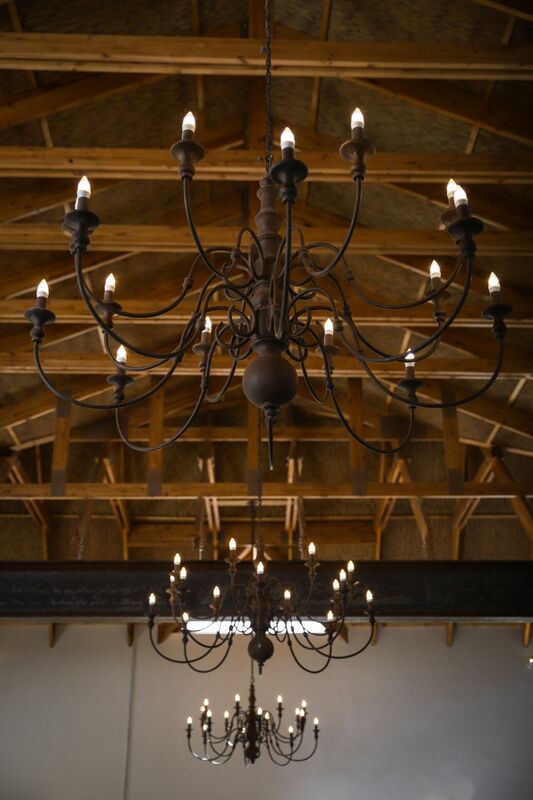 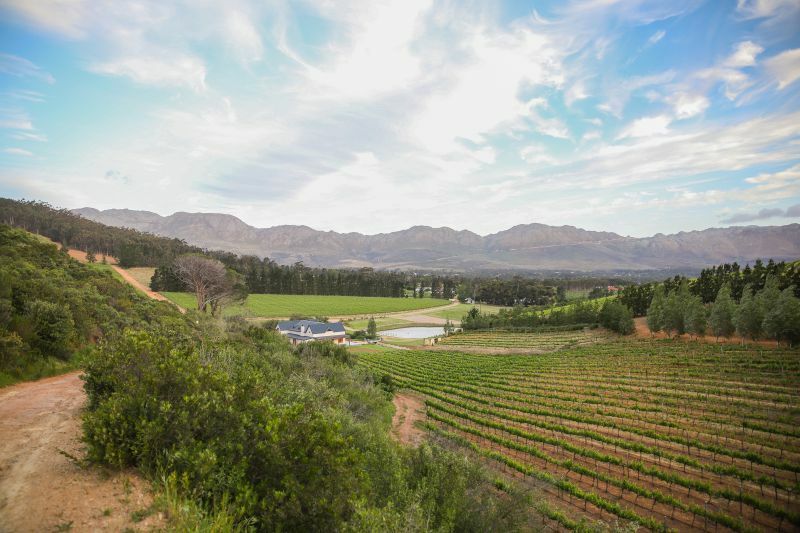 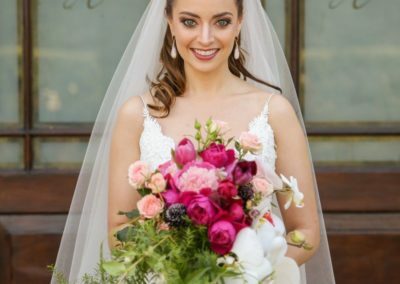 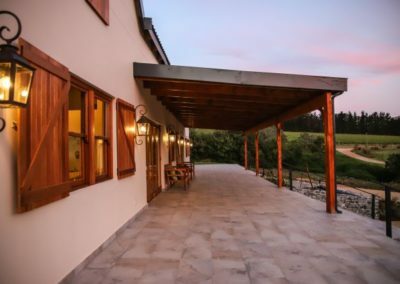 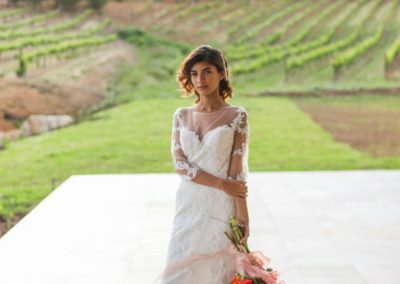 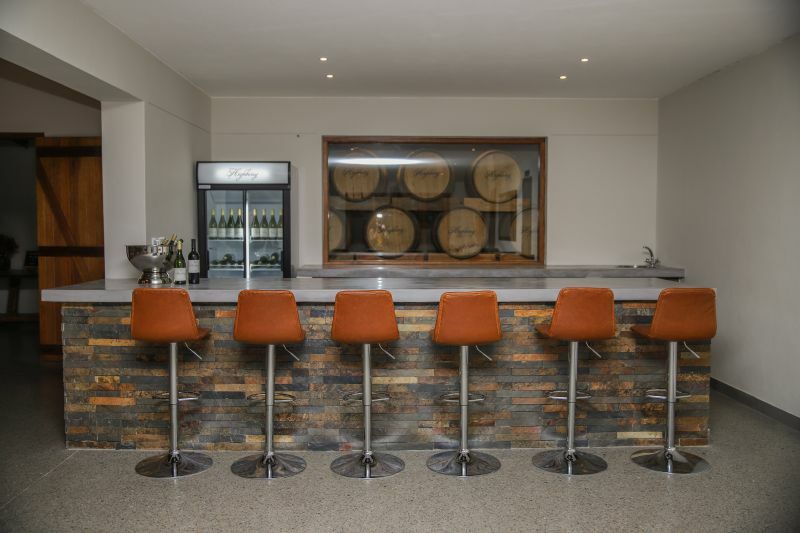 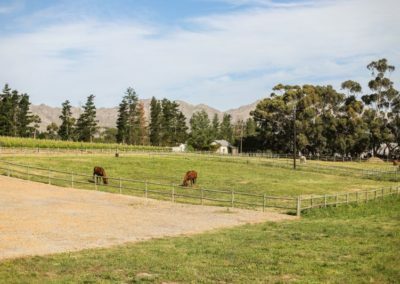 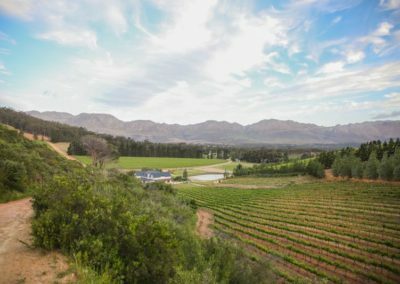 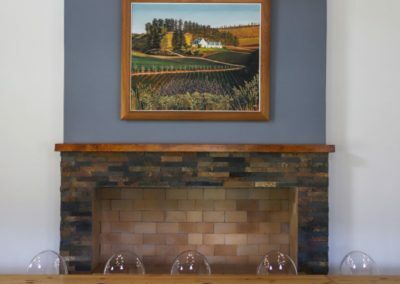 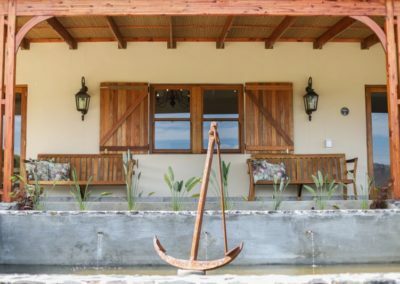 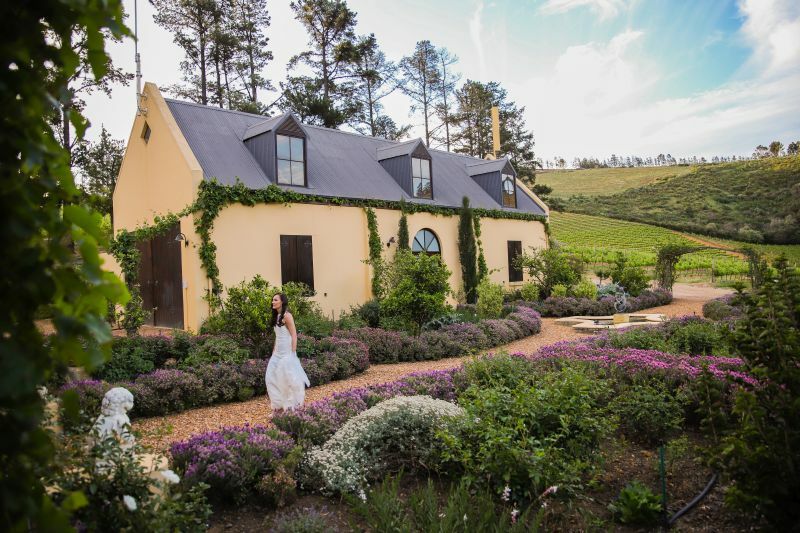 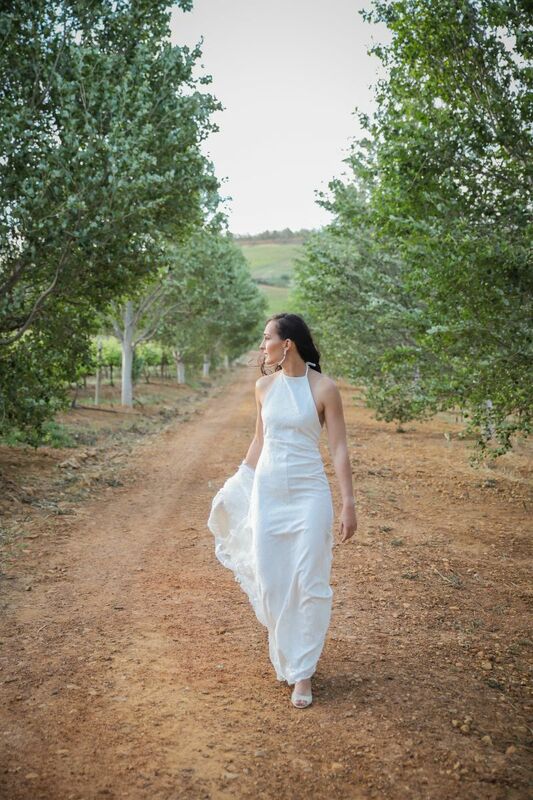 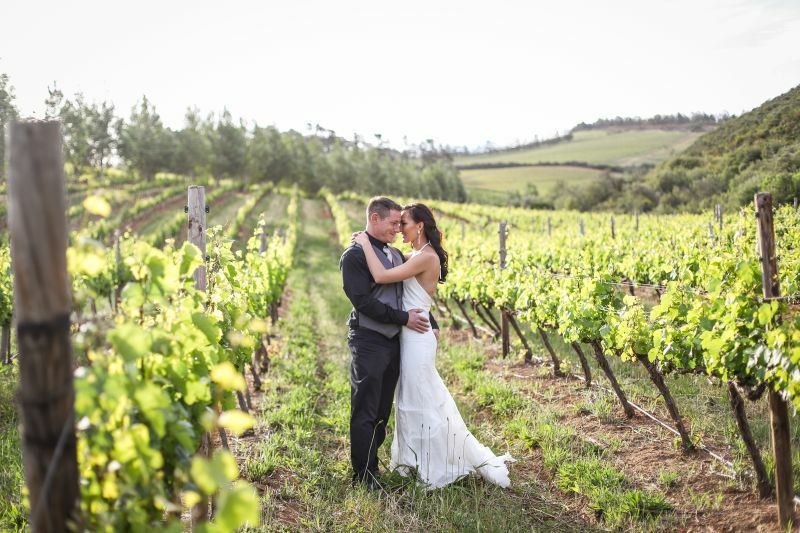 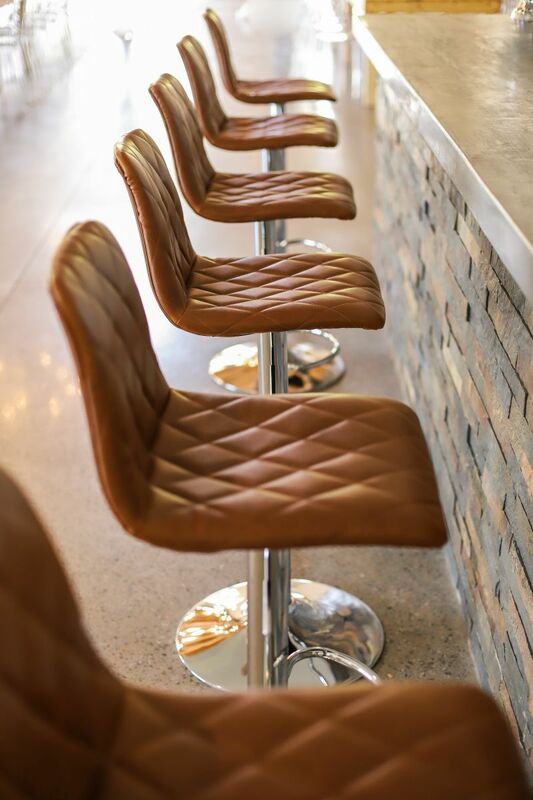 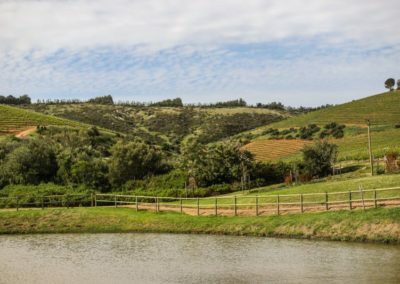 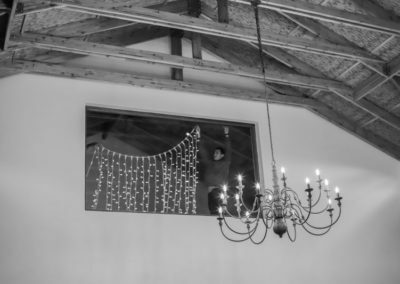 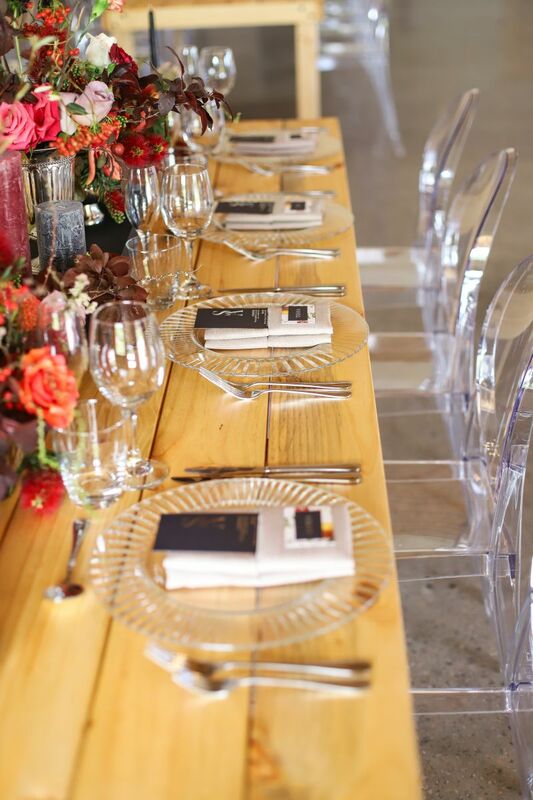 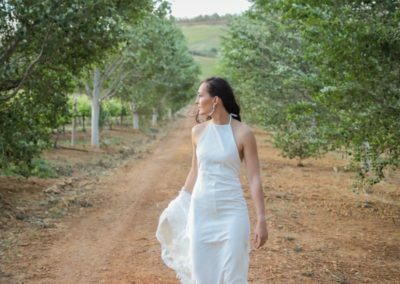 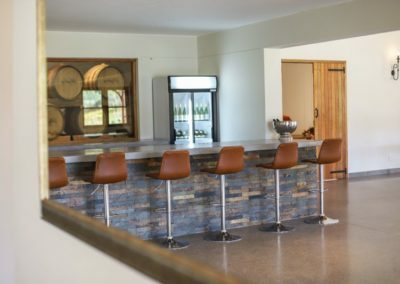 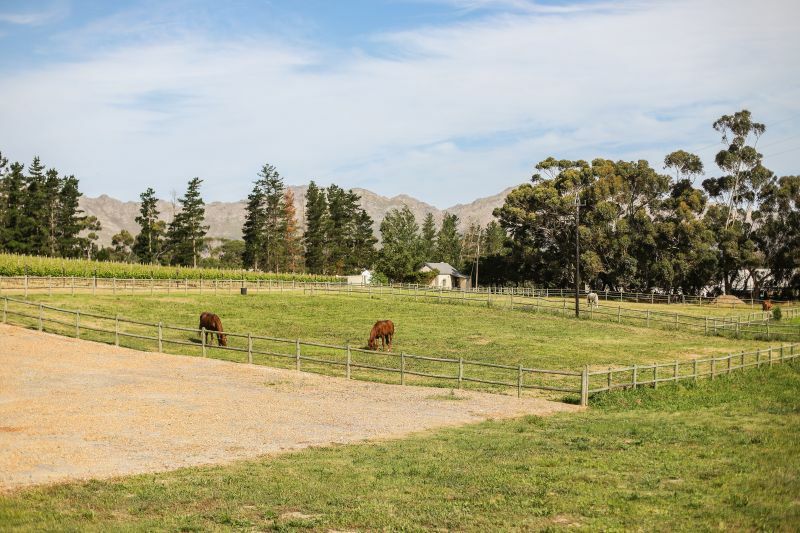 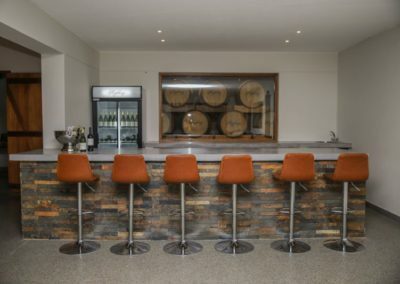 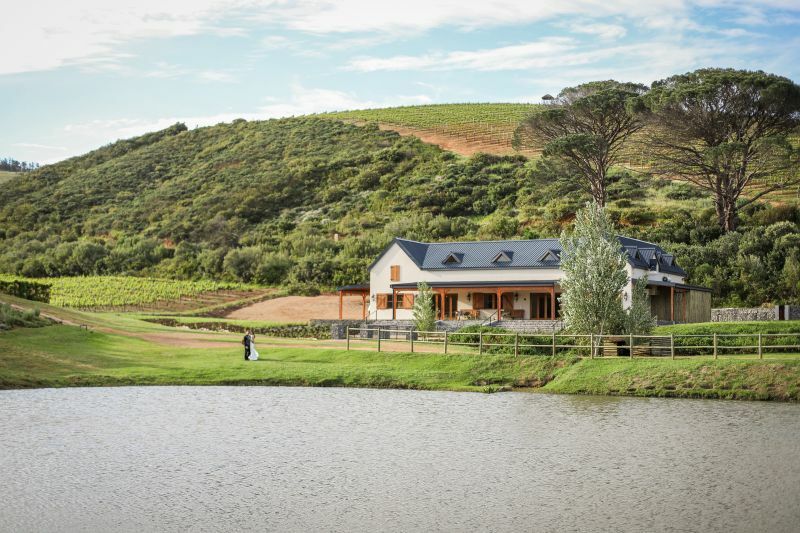 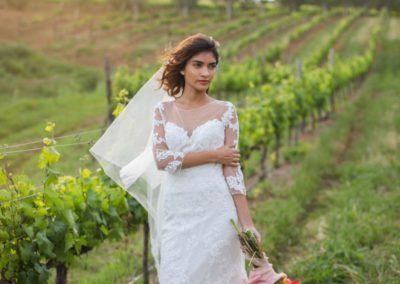 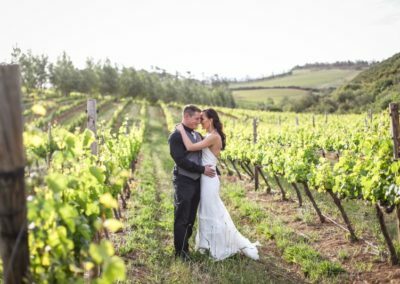 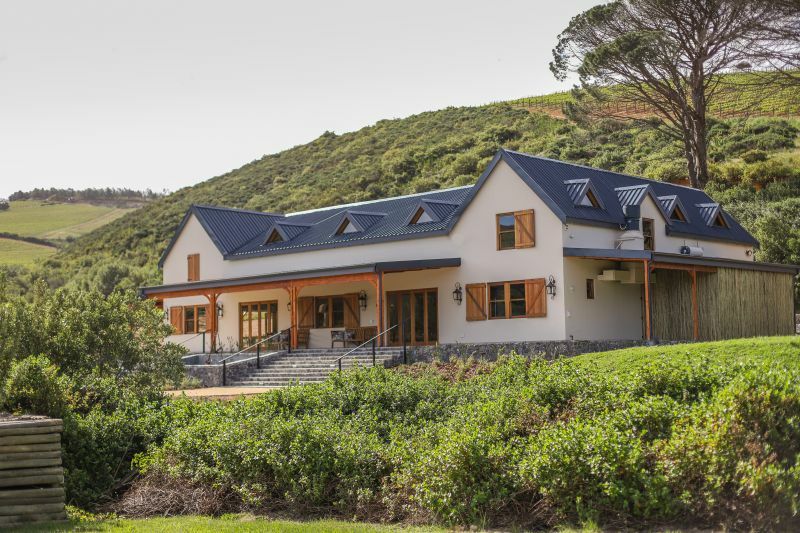 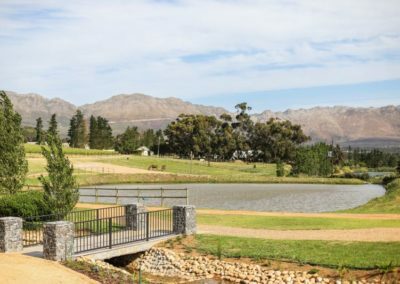 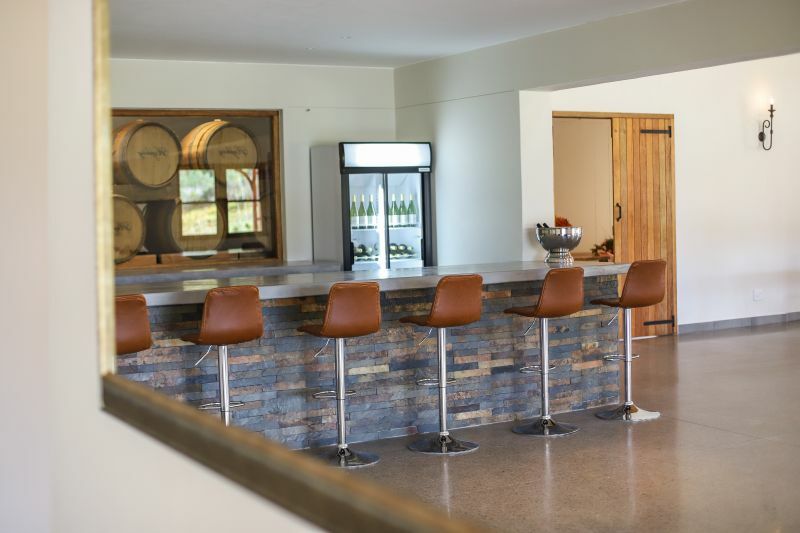 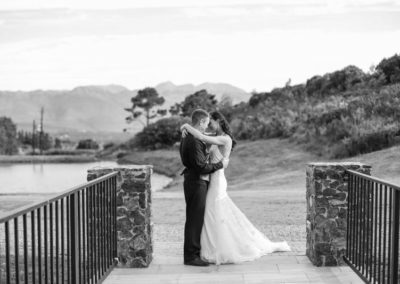 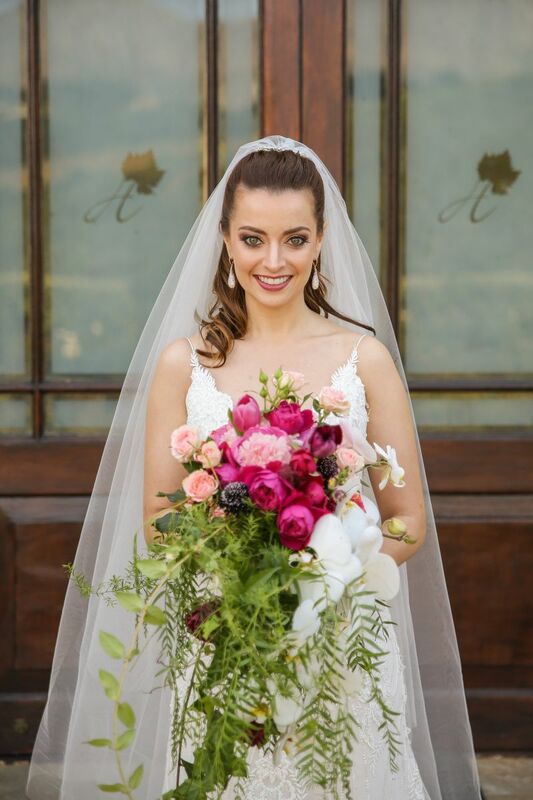 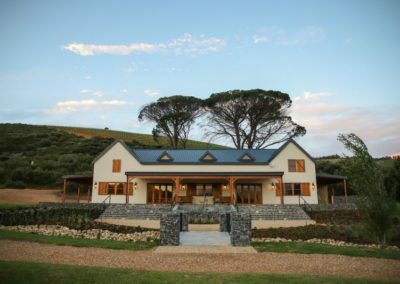 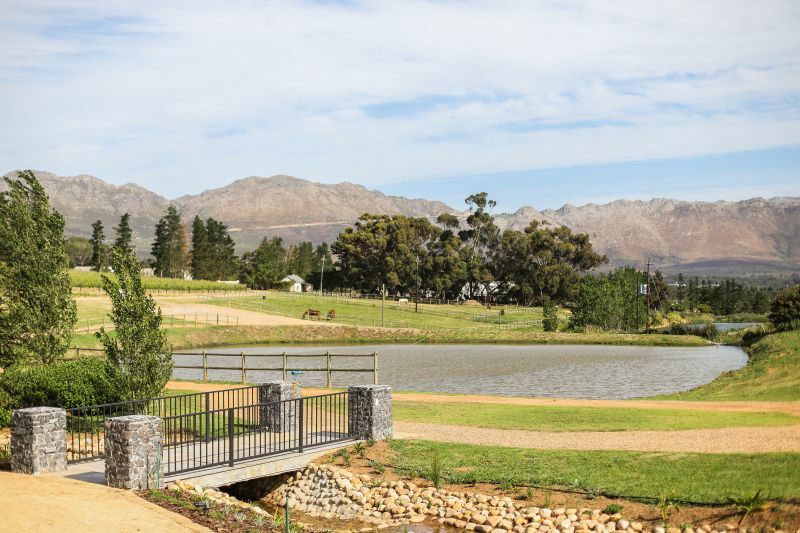 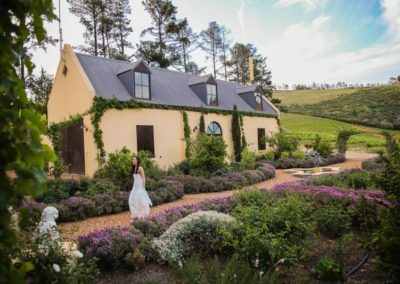 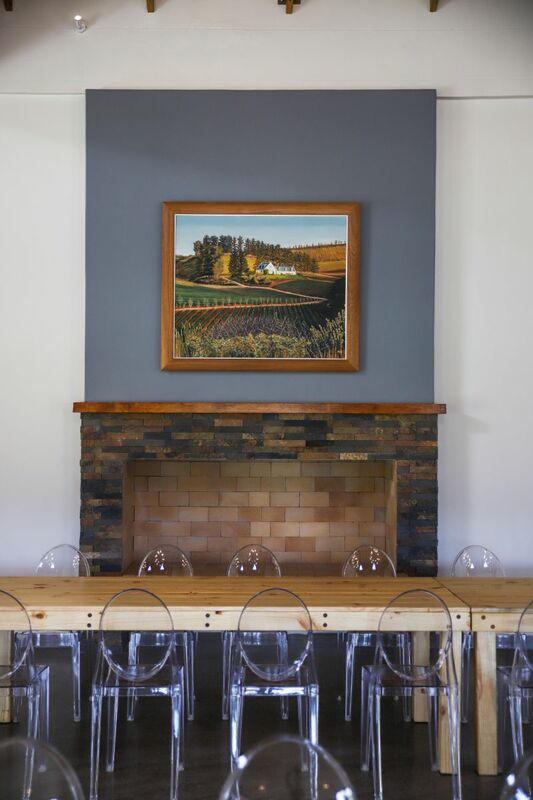 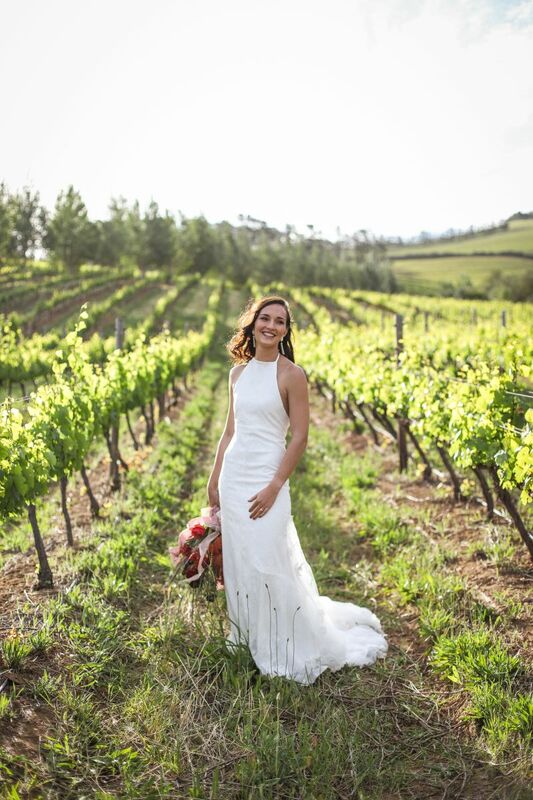 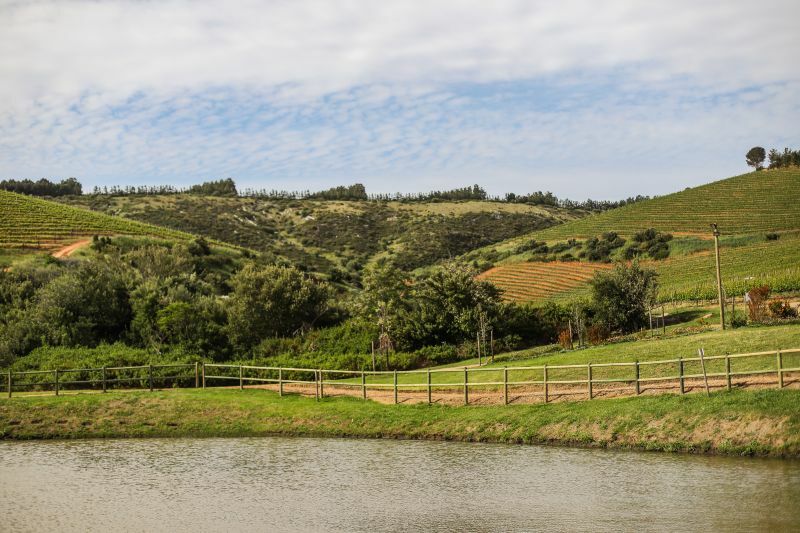 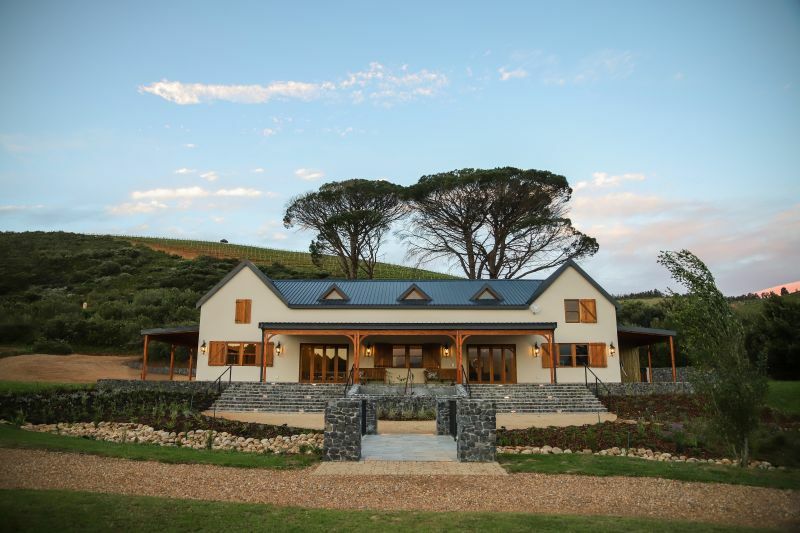 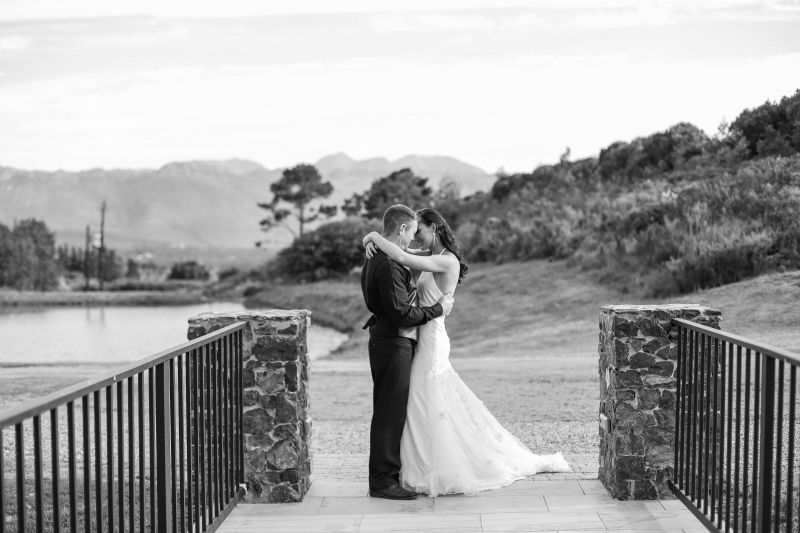 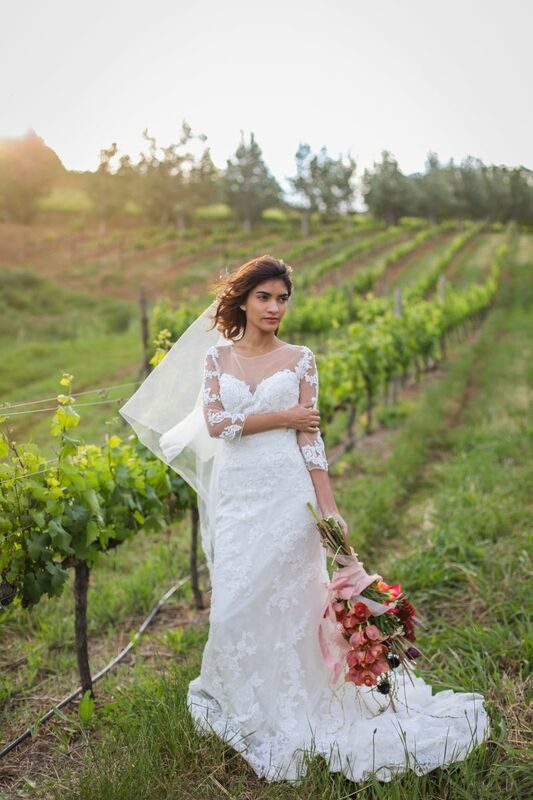 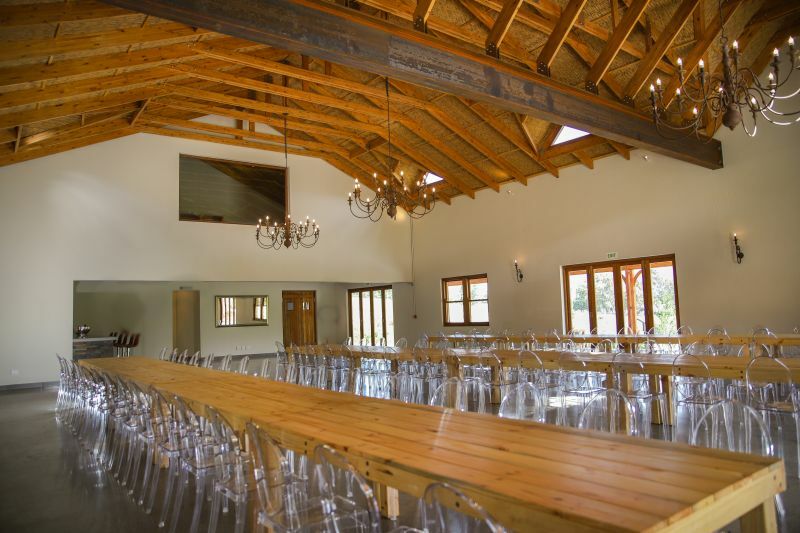 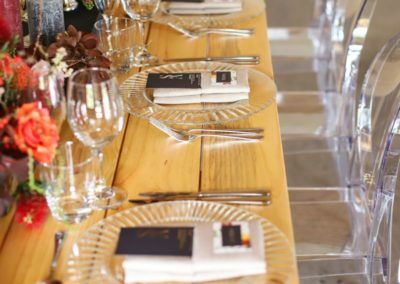 The venue’s location is surrounded by spectacular views of 60 hectares of the farm’s vineyards, dams and horse paddocks, as well as the Hottentont Holland mountain range, which can all be seen from the large covered patios – thus also providing a very private and exclusive experience.